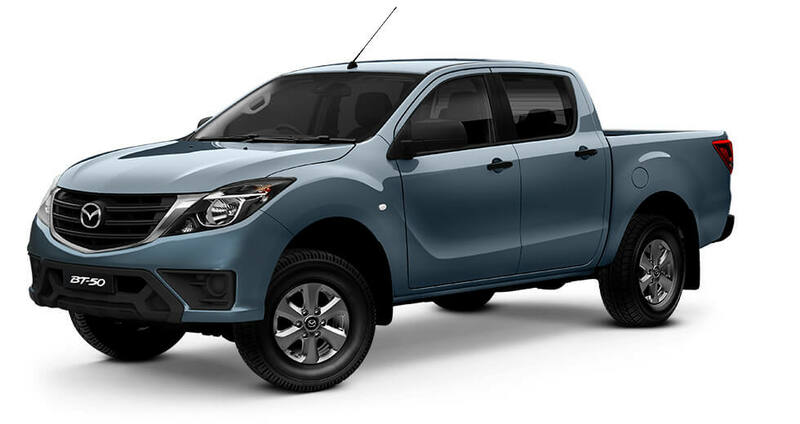 Brand New Mazda BT-50 4x2 XT 3.2ltr Auto. Comes with 5 year/unlimited warranty and 5 year roadside assistance. Test drive today, Finance Available. Phone 65721655 or Rod on 0417678621.